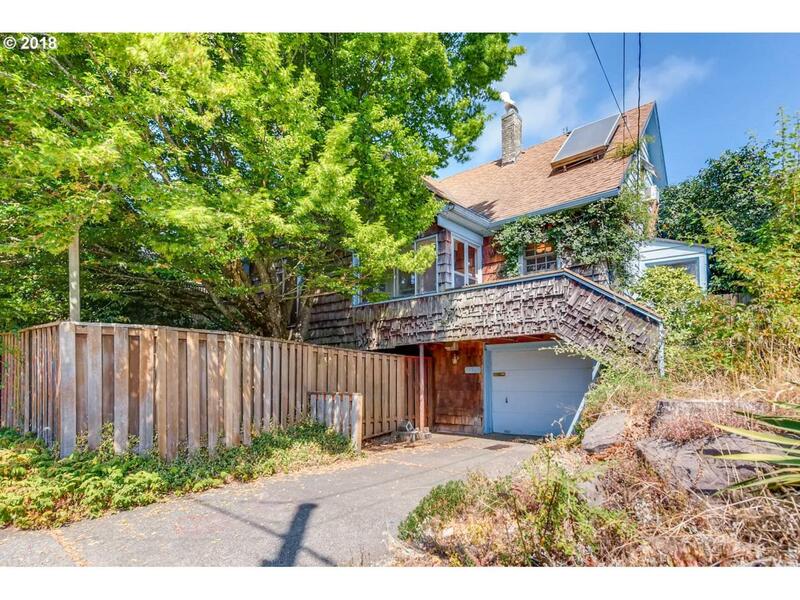 Fantastic home with lots of potential in the coveted North Tabor neighborhood, just few minutes walk from Mt. Tabor Park. Private back yard, lower patio and 3 finished stories. Basement with ADU potential! Come make this home your own!